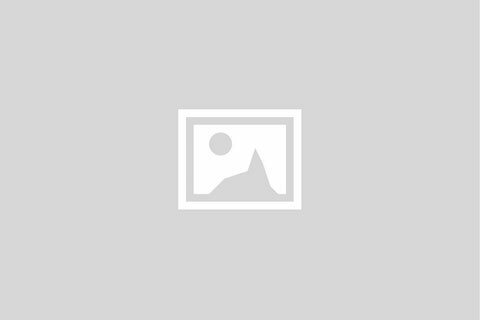 It blamed higher costs associated to customer retention, repair and maintenance expenses. 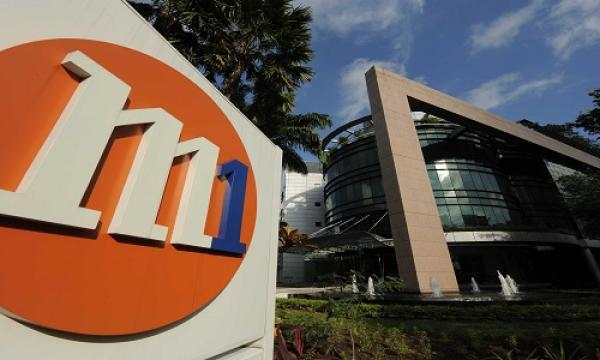 M1 ended 2018 on a mixed note with its profits dipping 6% YoY to $130.7m for the full year period from $139.1m in 2017, an announcement revealed. Revenue however edged up 4% YoY to $1.09b from $1.05b. In Q4, profits dropped 21.4% to $25.2m from $32.1m during the same period in 2017, extending the downward trend seen in its Q3 results. Revenue on the other hand advanced 3.7% YoY to $312.8m from $301.7m over the same period. The dip in its 2018 profits was attributed to higher customer acquisition and retention costs, on top of an increased headcount from the expansion of M1’s corporate segment, and higher repair and maintenance expenses, the financial statement revealed. That being said, service revenue increased 2% YoY to $755.8m, whilst fixed services revenue continued its double-digit growth and rose 18% YoY to $143.1m, the firm added. The increase in revenue was on the back of higher fixed services revenue and handset and equipment sales, M1 explained. Compared to its Q3 results, operating revenue was higher 13.9% QoQ. Meanwhile, revenue from international call services declined 18.4% YoY in Q4 and 22.5% YoY for FY18 to $11.5m and $43.3m respectively, on the back of lower retail traffic, M1 revealed. During Q4, M1 reportedly added 22,000 postpaid customers to bring its total postpaid customer base to 1.38 million as of December 2018. For the whole of FY18 however, the firm’s customer base stood at 2.16 million which is lower 2.8% YoY. Amidst mixed results, M1 continued to push forwards with its efforts to provide enhanced services to its customers. The firm announced in December it had completed its small cells trial alongside Nokia in its push to supply speedier networks close to 1Gbps network download speed. During the same month, the telco inked deals with Jurong Port to provide a terminal-wide wireless private network to support the port’s transformation into an advanced digital smart port. With the impending entry of TPG into the saturated Singapore telco market slated for Q2 2019, M1 received a buyout offer from Keppel’s Konnectivity and the Singapore Press Holdings (SPH) for all the remaining M1 shares still not owned by Konnectivity to dodge the full effect of increased competition. Whilst the closing date for the offer was extended to 18 February, analysts have noted that M1 may likely accept the offer.